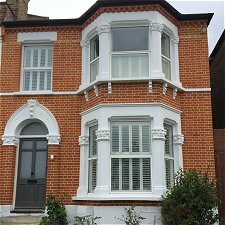 London Repointing & Restoration are London’s leading Brick Repointing and Stone Restoration company. 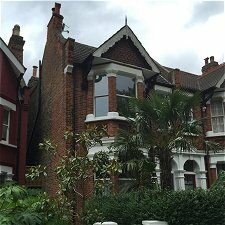 We are a highly professional conservation specialists company and have an affection and respect for the design and craftsmanship present in period properties. 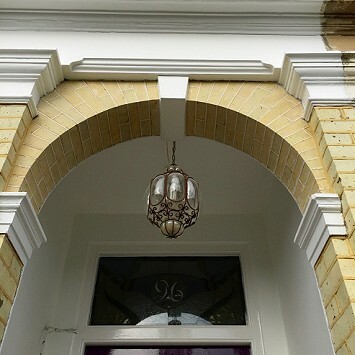 Our starting point is to understand the individual character of the building before starting work and we are particularly skilled in the integration of modern and traditional technologies in period properties. 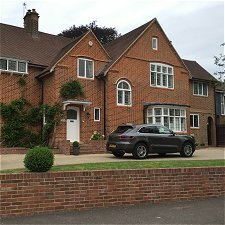 Our Philosophy is to understand the unique characteristics of your property to ensure a living continuity. 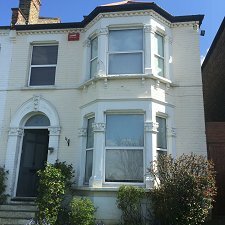 London Repointing & Restoration have enjoyed a very stable growth since Kevin Ryan set up the company back in 2006 and have fast become London’s leading specialists in Tuck Pointing, Ribbon Pointing, pebbledash removal, brick cleaning and paint removal. 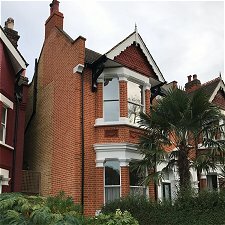 We have over 30 years experience working on all types of period homes – Georgian, Victorian and Edwardian properties. 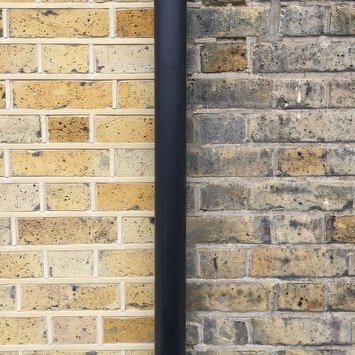 London Repointing & Restoration offer a professional, reliable and affordable service finished to a very high standard. 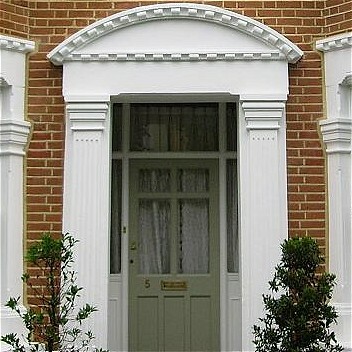 We have restored many houses across London, Kent, Surrey and Essex. 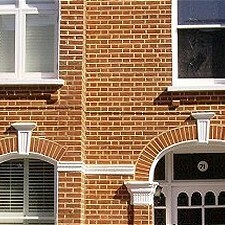 London Repointing & Restoration are a VAT Registered company in England and Wales with number 07436149. 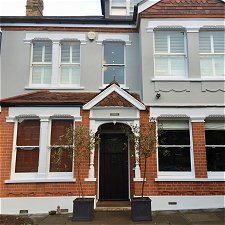 “We are delighted with the work undertaken on our house. The work was completed in a timely fashion and I am happy to fully recommend their services”. 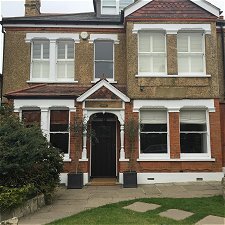 “I could not recommend this company more highly. 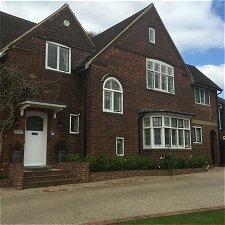 They were hard working, courteous perfectionists who explained each part of the job very thoroughly so I knew exactly what was happening each day”. It has come to our attention that some unscrupulous tradesmen are attempting to trade off our good name. Please take care not to be deceived by companies providing inferior workmanship.